The show lasts approximately 2 and a half hours. 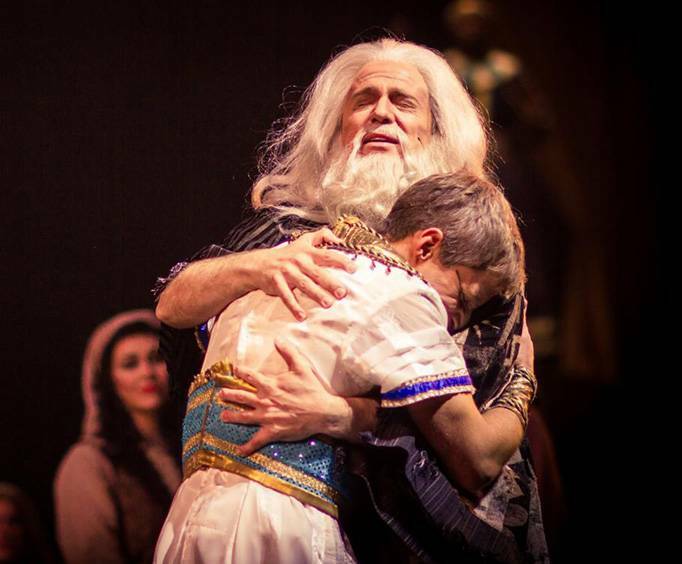 Joseph last played at Sight and Sound Theatres Branson during 2013. Sight & Sound will be playing there new show Samson at Sight and Sound Theatres® Branson all year during 2018. 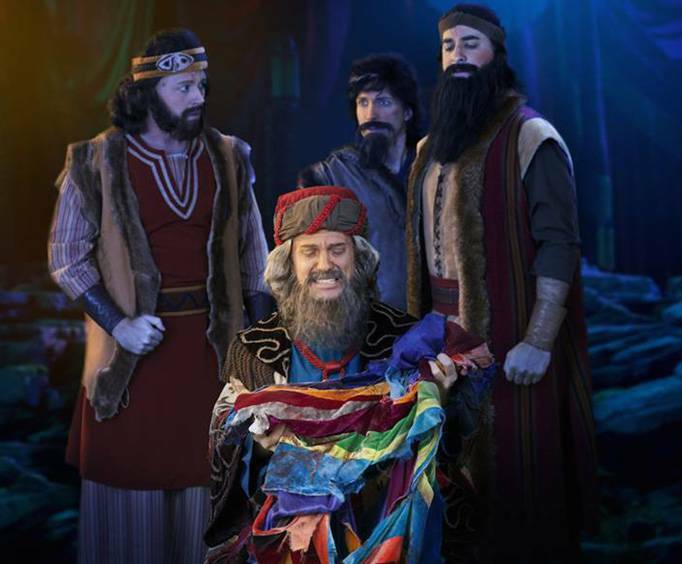 Joseph is an engaging and memorable show that your whole family will love, and tells the popular biblical story of a boy who faced incredible adversity and triumphed with the grace and mercy of God. The show truly comes alive for you on the larger-than-life stage of the Sight & Sound Theatres with amazing stage performances coupled with live animals, brilliant costumes and stage designs, heart-warming musical scores, choreographed dance numbers, and so much more. The Sight & Sound Theatre in Branson is the perfect setting for a fabulous show of this caliber. The theater features a stage that can accommodate sets up to 40 feet tall, and it also boasts state of the art lighting and sound systems, pyrotechnics capabilities, impressive special effects including 3D video imaging, and more. With a fabulous show like Joseph running at a modern and beautiful theater like the Sight and Sound Theatre, this is truly a show you will not want to miss. You can take a backstage tour of the Sight & Sound Theatre in this Behind the Scenes Sight and Sound Tour to understand how the magic comes to life. Walk with a tour guide across a 20,000 square foot stage and view lights, animatronics and other great production equipment and step inside the shoes of a performer. Celebrate the true meaning of Christmas by witnessing the greatest story ever told as performed by the magnificent cast of Miracle of Christmas at Sight & Sound Theatres! 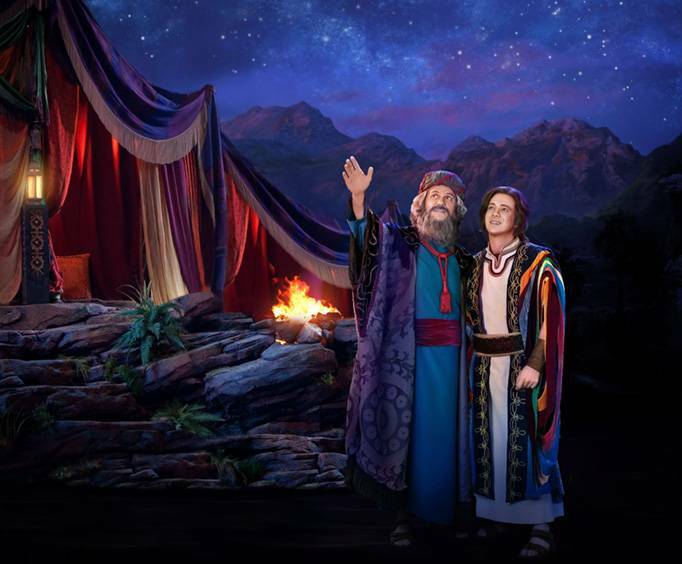 Described as a ‘true sensory experience’, this interactive show will bring families together as they watch the inspirational story of Christ the Messiah and his birth. This holiday season, Sight & Sound Theatres is extending their Christmas experience into the lobby, with a live, high-energy and heartwarming performance that sparkles with all of your favorite Christmas carols, lavish Victorian costumes, and a 100% chance of snow! So, come early to get in the Christmas mood before you find your seats in the theatre! Come experience a night of joy and togetherness with this touching performance! This production was way above average! In fact it is the best show we've seen at sight and sound and we had a great time shopping and also visiting with employees. Keep up the good work and bring another show to branson soon! This is a must see for anyone who is in branson. My family truly enjoyed this production . The cast and the scenes were amazing and i would recommend this performance to everyone. The show was a beautiful production which we enjoyed very much. Vacations made easy personnel were very helpful and courteous and everything worked out as they promised. We appreciated the reminders to be sure to take our vme tickets with us to the ticket window at the theater to get our assigned seats.